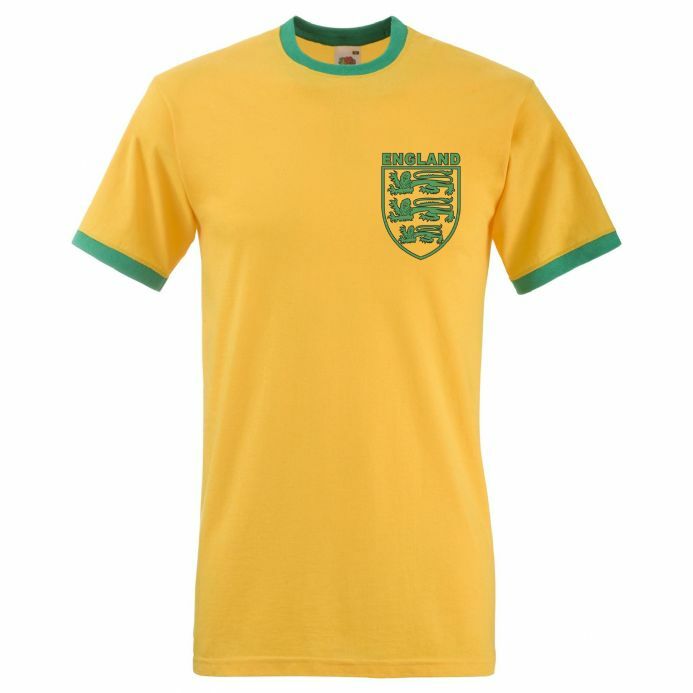 100% combed cotton retro style t-shirt in the iconic colours of Brazil. 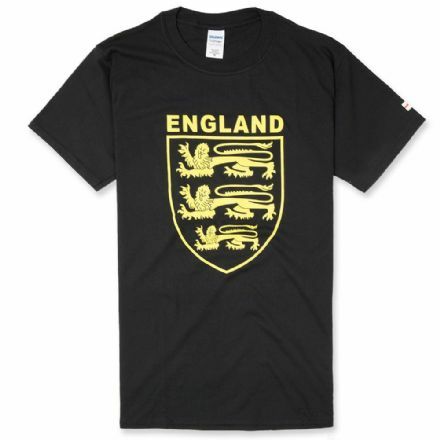 Equally iconic Three lions of England print on the left chest. 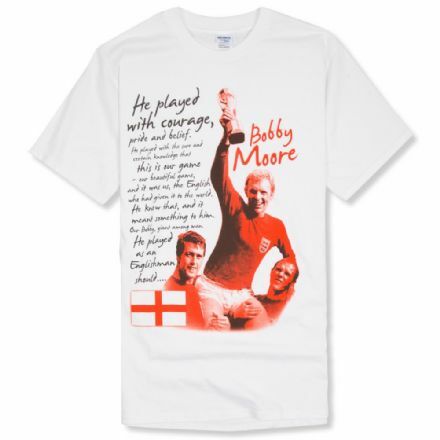 Old style cool - Premier Patriotwear at it's very best!